Cassadaga is a company based on the east coast and has crafted this insanely well loved eliquid line. It's no wonder that it took an east coast company to craft the perfect cannoli vape juice line. Featuring several flavors like Cannoli Be One and Cannoli Be Mine Cassadaga has made a name for themselves on the market with quality ingredients, consistent, all day vape-able flavors, and incredible imagery. Who wouldn't want to imagine vaping a dang cannoli?! Not you...that's why you're here! 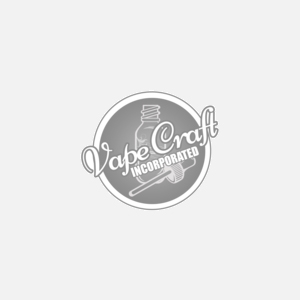 Help yourself to some cannoli vape juice below, and welcome to Vape Craft Inc.